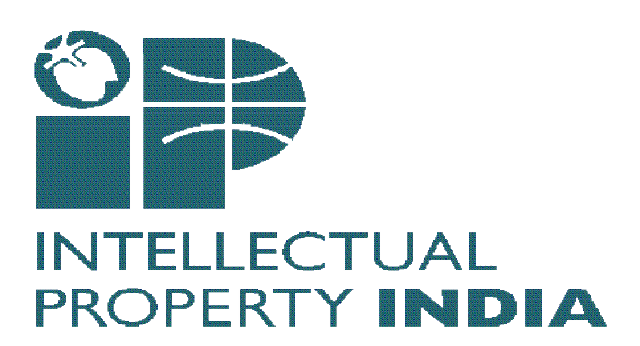 "Indian Customs welcomes the Intellectual Property Right Holders to record their rights. Once you are registered, a login id and password will be created and sent to your email id." 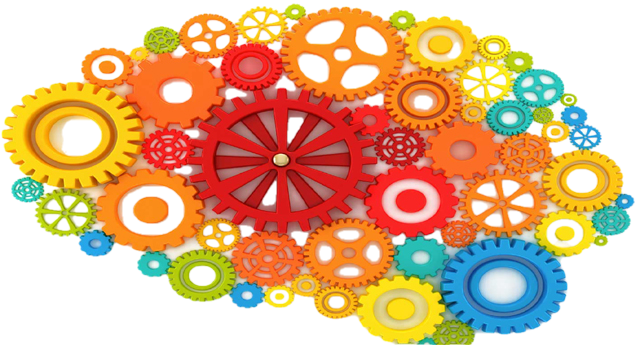 What is Design Protected ? 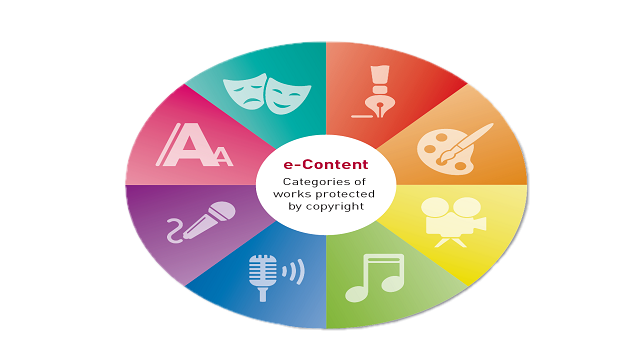 What is Copyright Protected ? Sound recordings & Computer software etc. Dear IPR Right Holder, You have been successfully migrated to Next Generation e-Portal for Recordation of Intellectual Property Rights website. Your old records / transactions successfully migrated in this website. The new portal offers many advanced features to the Right Holders. Now any registered IPR Holder can pass information about any infringement to the jurisdictional Customs officers. "By using the new Amendment Feature, the Right Holders can now update the photographs of protected and infringing goods; their distinguishing features; routes of genuine and infringing goods to empower the Customs officers to deal with any violations." Need help and Support ? Controller General of Patents, Designs and Trademarks. Registrar of Geographical Indication of India. Registrar of Copyright of India. Central Board of Indirect Taxes & Customs.